What our customers are saying about our Holiday Cottages In West Dean To Rent. 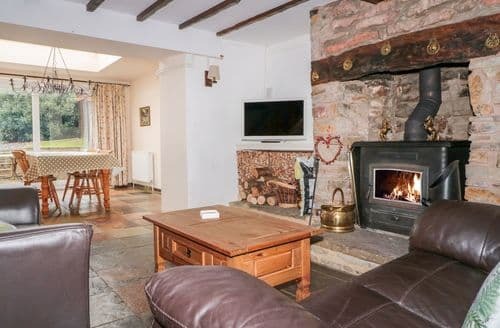 "Fantastic location, lovely country cottage. Very well equipped, excellent base for exploring the Forest of Dean area. Co-op within 3 miles (Coleford), Aldi/Morrison’s within 5 miles (Ross), Asda 15 miles (Hereford). We actually had Asda deliver our holiday big shop on the day of arrival to arrive in the evening which worked very well and saved leaving the dog on its own after such a long journey. The garden has gates at both exits so your dog can roam free in the garden (unless it can jump over 4ft). Lots of narrow country lanes and places to walk. There also a cheeky Robin that frequents the garden and will attempt to pinch leftovers if dining outside, very tame. The owners were lovely and left us wanted by for nothing. Will certainly return here again!" 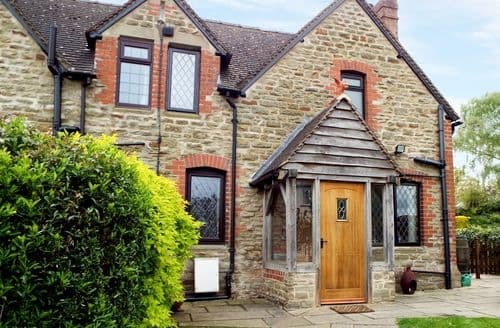 "Very well equipped, excellent base for exploring the Forest of Dean area. Co-op within 3 miles (Coleford), Aldi/Morrison’s within 5 miles (Ross), Asda 15 miles (Hereford). We actually had Asda deliver our holiday big shop on the day of arrival to arrive in the evening which worked very well and saved leaving the dog on its own after such a long journey. The garden has gates at both exits so your dog can roam free in the garden (unless it can jump over 4ft). Lots of narrow country lanes and places to walk. There also a cheeky Robin that frequents the garden and will attempt to pinch leftovers if dining outside, very tame. The owners were lovely and left us wanted by for nothing. Will certainly return here again!" 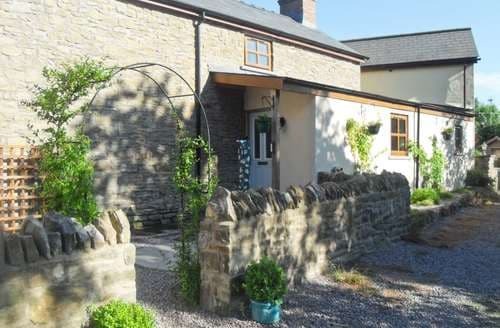 "The cottage was fab with everything you would need provided. I have never been in one so well equipped, even down to tea, coffee and dishwasher tablets. The information brochure was really useful as it gave us some ideas on where to go in the area. The garden was really safe so we could let our dog out on his own. My husband even went out for some runs as there were lots of footpaths on our doorstep. 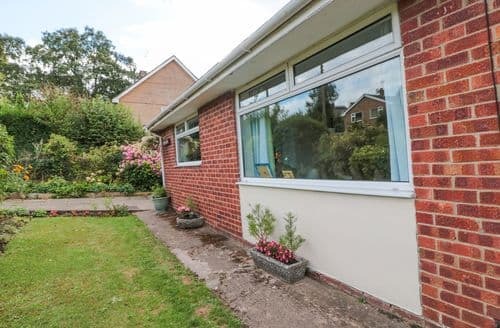 We had a great time and wouldn't hesitate to recommend this property if you wanted to walk or cycle in this lovely area." "I have never been in one so well equipped, even down to tea, coffee and dishwasher tablets. The information brochure was really useful as it gave us some ideas on where to go in the area. The garden was really safe so we could let our dog out on his own. My husband even went out for some runs as there were lots of footpaths on our doorstep. We had a great time and wouldn't hesitate to recommend this property if you wanted to walk or cycle in this lovely area." "The kitchen is a dream to cook up a meal, wonderful kitchen with brilliant pots and pans and the dishwasher is perfect for holidays makes life so much easier. Bed are comfortable too. Best time to go for wildlife is about April time very wet when we went out walking went in March. Found a wonderful pub called the White Horse and it allowed dogs had a wonderful meal there. All in all a very relaxing stay ..."